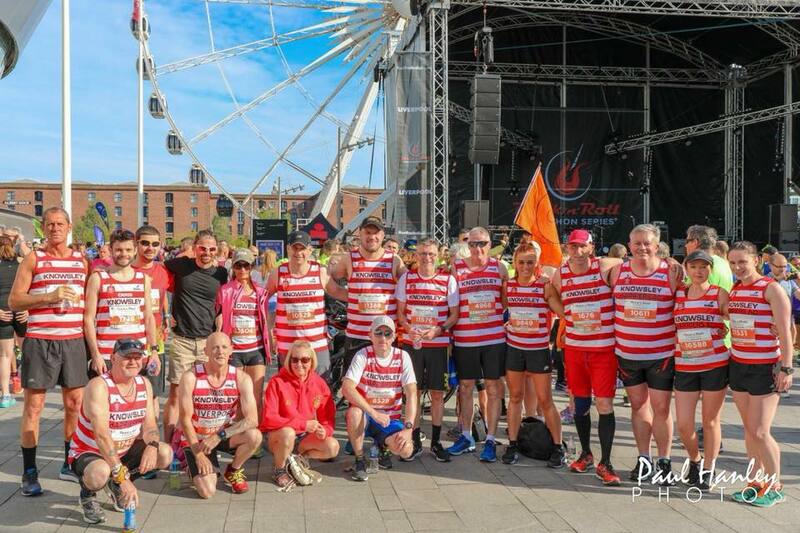 Knowsley Harriers AC is the premier running and athletics club in the borough of Knowsley. We welcome athletes of all abilities and provide a safe and friendly encouraging environment for children and adults to develop as athletes under the guidance of our experienced and friendly coaching team. Our club is affiliated to England Athletics and the association of running clubs. We also work in partnership with Knowsley leisure and cultural services to help promote sport and healthy living. Please visit our training page for detailed information regarding training venues and times, and make sure that you come along and give it a go! We allow people the chance to train with us for free, before deciding if they wish to join the club.